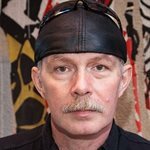 4 Days of Massive Black Friday Deals at CelestionPlus! This will be your best chance to get your hands on some authentic Celestion IRs at amazingly low prices! Buy any single Celestion IR cabinet and get the second half price! Buy two IR cabinets and get the 3rd cabinet free! This offer is ideal if you want to try various Celestion IRs in different cabs. We’re offering a massive 30% OFF EVERYTHING in our entire range of Celestion IR speaker cabinets and collections! Two notes or Positive Grid Software. 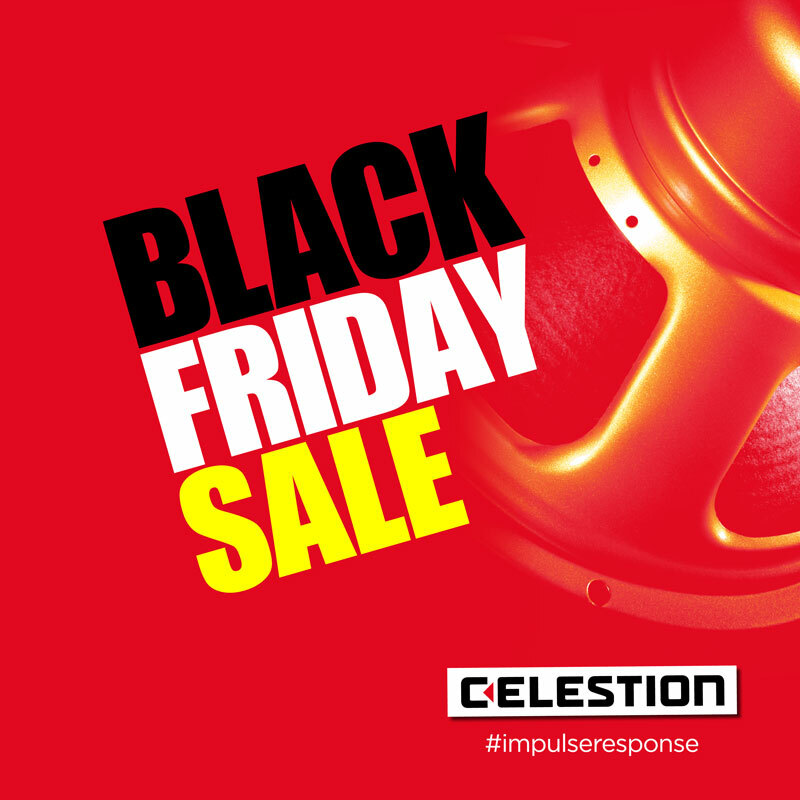 CELESTION BLACK FRIDAY WEEKEND SALE NOW ON!